Miley Cyrus’ 2013 antics may have launched a thousand tabloid stories, but they hardly mattered to the folks behind the annual Forbes Influential list. Steven Spielberg, the Oscar-winning director behind Jaws and Schindler’s List, topped Forbes’ just-released 2014 list. Oprah Winfrey came in second place, while George Lucas, Ron Howard and Martin Scorsese rounded out the director-heavy top 5. Spielberg’s amazing storytelling abilities have helped make him the most influential celebrity in America,” Forbes explains of its decision. 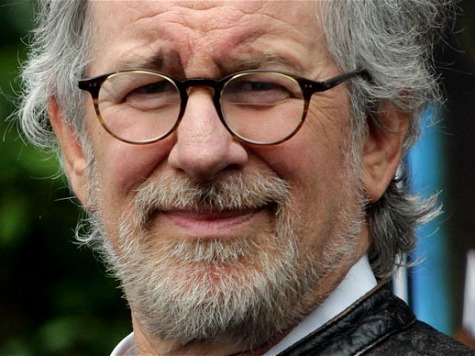 “In the latest edition of our annual Forbes/E-Score list, which is based on polling conducted by E-Poll Market Research, Spielberg scores a 47 for influence, which means that 47% of the U.S. population believes he is influential. Pop music sensation Justin Bieber didn’t make the cut, but conservative talk radio titan Rush Limbaugh crashed the list as the 10th most influential person.